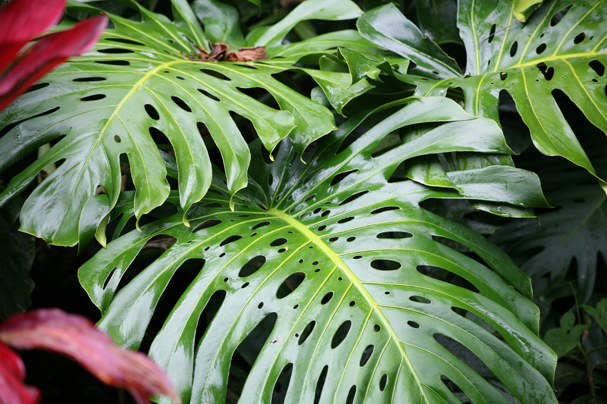 Songbird Plant Lenders-Dieffenbachia Tropic Snow: Indoor Plants, Potted Plants, Office Plants in Phoenix, Az. 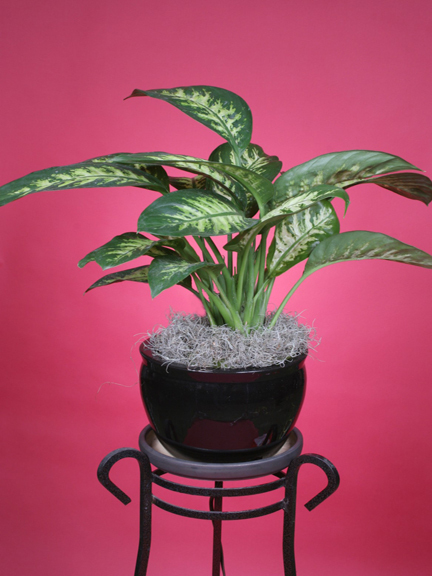 Songbird Plant Lenders-Dieffenbachia Tropic Snow: Indoor Plants, Potted Plants, Offices in Phoenix, Az. We service Phoenix, Scottsdale, Tempe, Mesa, Gilbert, Chandler, Queen Creek, Higley, Apache Junction, Glendale.